Oleander is a very common garden plant with charming pink, white or red flowers. 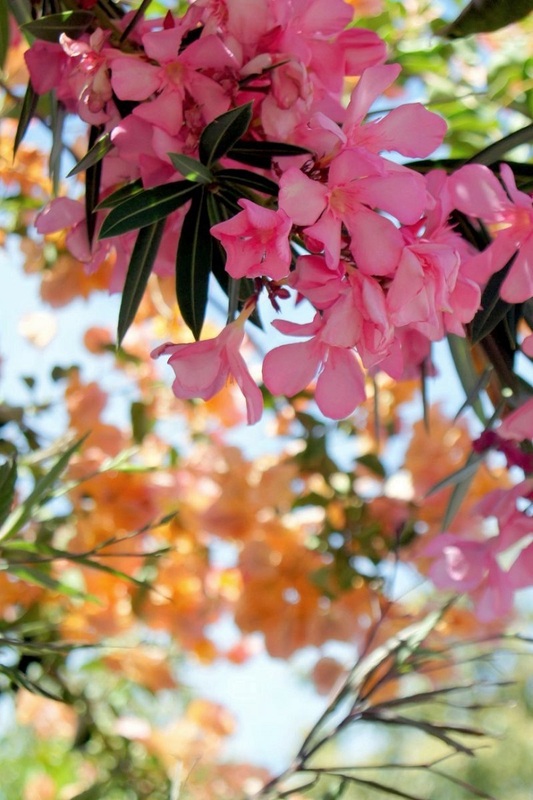 You’ve probably heard that the oleander is poisonous, but do you know how poisonous it actually is? Well, eating even small part of this deadly plant can be fatal or even worse even one leaf can be enough to harm a child. The symptoms of the poisoning include shaking, slowed heart beat as well as drowsiness.